Mid-sized European corporates trading with China will receive a huge boost as a result of Europe’s first renminbi (Rmb) offshore trade settlement clearing hub in Frankfurt. 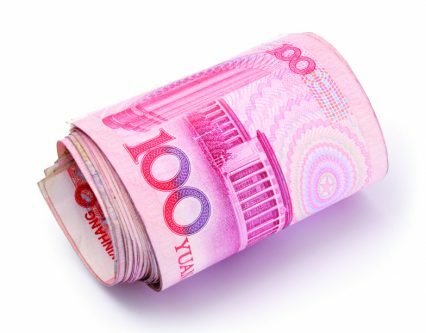 According to Commerzbank’s global head of cash management and international business, Frank-Oliver Wolf, medium-sized exporters will be particularly well-placed to take advantage of an ability to settle in the Chinese currency directly via their local market. His comments come in anticipation of German Chancellor Angela Merkel’s meeting with Bank of China president Chen Siqing, to mark the bank’s official appointment as Frankfurt’s offshore Rmb clearing bank. “These companies will be able to eliminate the costly need to route Rmb payments via other financial centres, potentially resulting in lower costs when dealing with their Chinese counterparts,” says Wolf. “We expect an increasing number of corporate clients to therefore begin settling and invoicing in Rmb – which should provide them a competitive edge when establishing trading partnerships in the Asian region,” adds Wolf. Bilateral trade between China and Germany reached US$192bn last year and the Frankfurt clearing hub is expected to boost trade even further. Germany is already China’s biggest trading partner in Europe, and China has become the principle trading partner for Germany in Asia.